Justin Huxol, HUXHUX Design founder, worked as part of the design team for the design of what was to be the tallest tower in Latin America. 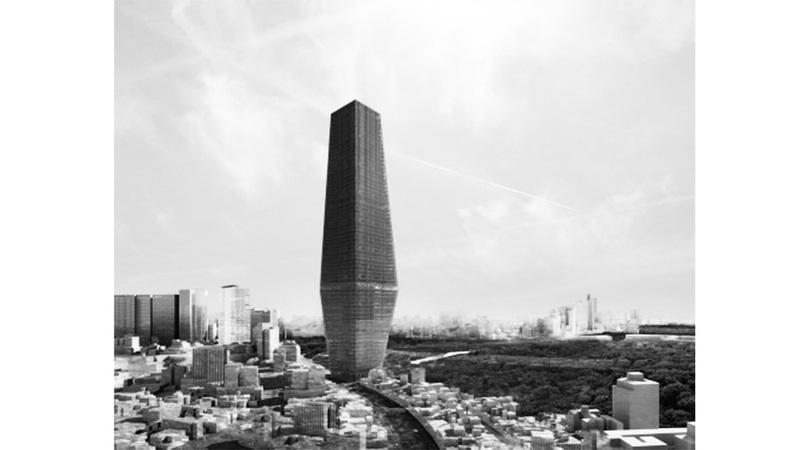 The Torre Bicentinario has a responsive form of two stacked pyramids. The tower included commercial offices, event space, and a cafe and site museum at grade.